Carbasse’s expert endodontist James Aquilina is cautioning patients about a new film that he says is spreading fear and misinformation about the safety of root canals and extracting wisdom teeth. 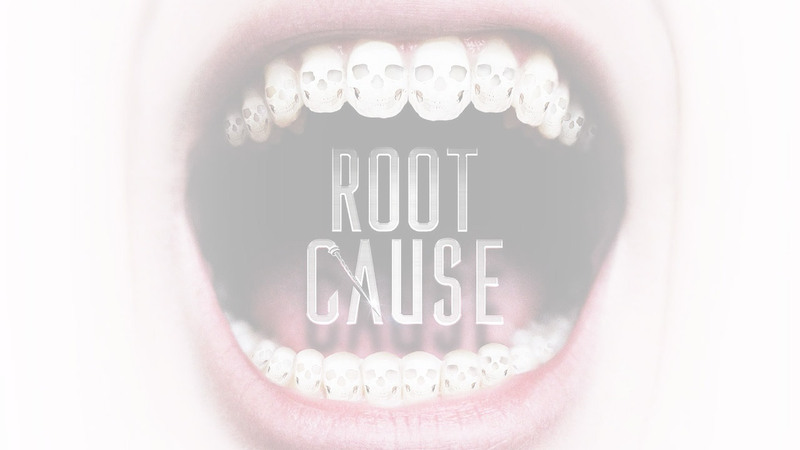 Root Cause is being shown on Netflix, Amazon, Apple and other streaming services, but many dentistry authorities such as James have been asking them to consider removing it. James is also urging our patients not to trust many of the claims made in the film, which he believes could harm viewers by spreading long-disproven theories. 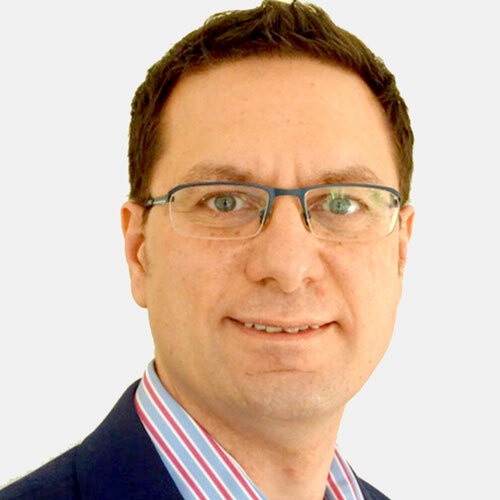 James, who recently joined the Carbasse Implant and Dental Team, is a member of the British Endodontic Society, the European Society of Endodontic and the American Association of Endodontists. Patients can be assured that he provides excellent treatment that can save a tooth, which is by far the best outcome. He regularly attends courses and conferences in the UK and abroad and is abreast of all the latest research and clinical papers. In Root Cause, Australian film-maker Frazer Bailey makes the scientifically-disproven conclusion that the source of his depression, fatigue and anxiety was a root canal he underwent to save a tooth as a young man. Instead of getting a root canal, the film recommends extracting the infected tooth. However, James, alongside many other experts in dentistry, is concerned that the film is prompting patients to have damaged teeth removed unnecessarily. James feels it is important our patients know that although root canals can’t save every tooth, by leaving the natural tooth intact it is possible to maintain the jawbone’s original structure. This prevents the surrounding jawbone that once supported the tooth from breaking down, affecting a person’s appearance and ability to chew. And, in fact, people with root filled teeth actually have a lower risk of cardiovascular mortality or death from a cardiovascular condition, research shows1. If you are concerned about the condition of any of your teeth or think you may need root canal treatment, make an appointment with James and he will talk you through the options In this climate of ‘fake news’ and misinformation being spread far and wide, especially on social media, you shouldn’t believe everything you read or watch on television – come and talk to the experts who know the latest research and who are qualified to treat you.